EON SHENTON rises at the coveted site of 70 Shenton Way, illuminating the Tanjong Pagar waterfront with its majestic grandeur. Here in the Central Business District, each and every angle gives rise to international recognition and promises impressive city and sea views that extend towards the waterfront bungalows of Sentosa. 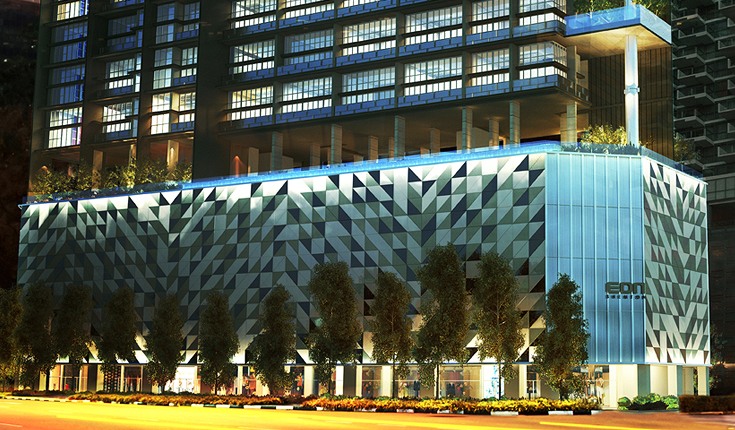 Interweaving both residential and commercial spaces seamlessly, it is the epitome of work, live and play. 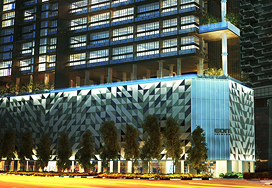 The world is truly at EON SHENTON, an address that everyone recognises. 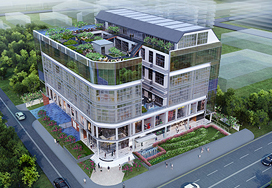 At EON SHENTON, your ownership is not just an office. It's your life. You will see a huge different starting from your very day here. Be pampered by the convenience of being close to everywhere. Own the beautiful views of the city everyday and night from your exclusive unit that boasts a 4.8m high ceiling. And indulge in the luxury of high-end finishes and fittings within your working space. 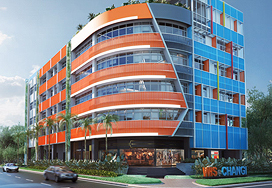 Let your world begin here at EON SHENTON. Office spaces of tomorrow, where you can truly. Perhaps you're looking for a commercial space or retail unit for your business. Or may be you're looking to invest your money in a development with great potential. Whichever it is, CENTROPOD@CHANGI is just the place for you. 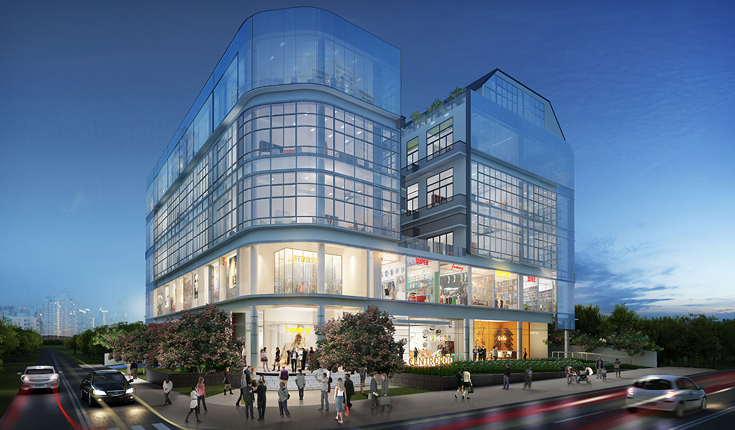 A freehold development, it is conveniently located, and close to the upcoming Paya Lebar Central commercial hub. The flexibility of the modular units also gives you the freedom to design a layout that suits your business needs. Coupled with the fine mix of facilities such as the gym, rooftop pool and meeting rooms, occupants and investors alike will be suitably pleased when the development is completed. The stylish way to balance work, play and life. 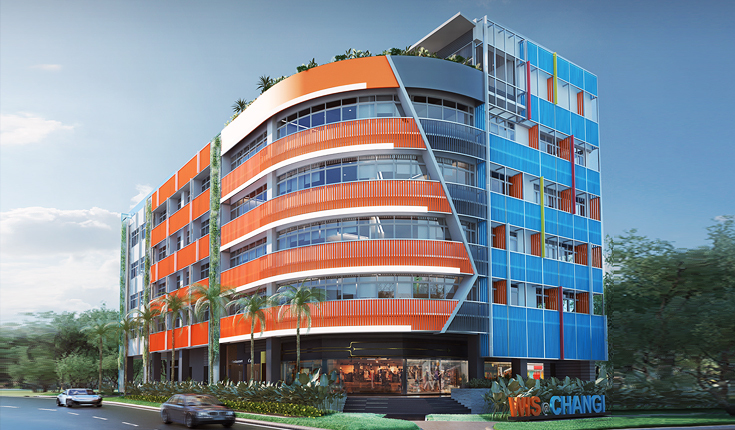 But WiS@Changi, a freehold development, is set to change the way you spend your waking and working hours - by redefining the workplace, and bringing you commercial, recreational, retail and dining facilities all under one roof. So now you can enjoy a whole new level of productivity, convenience and enjoyment, even as you work in style.